Do you love jewelry? Do you love creating elegant and unique things? So, you must certainly participate in this giveaway. I send my thanks to Diana from Mrs. Jahns Treasures for accepting to offer this beautiful giveaway. Hi, my name is Diana Alexandra Jahns. I was born and lived till 23 years old in Ukraine. 8 years ago I met my Prince Charming and He happened to be an American guy. 7 years ago we got married and I moved to US. I love this Country to tears, it became my second home very quickly and will stay in my heart forever no meter what. I always was a handy girl. I grew up next to my granny and she taught me how to knit, crochet, make a jewelry and much much more. Now I enjoy my job a lot. I love working on Etsy.com. BUY IT: You can buy findings, filigree, charms, drops & coins, cameo settings, chains, cords, wires, beads & gems for your wonderful crafts. The prices are very low starting from $0.75 USD! WIN IT: Three (3) winners will receive a $10.00 USD gift certificate to use for lots of jewellery supplies on Mrs. Jahns Treasures (you can use it towards shipping & you will be refunded via paypal). 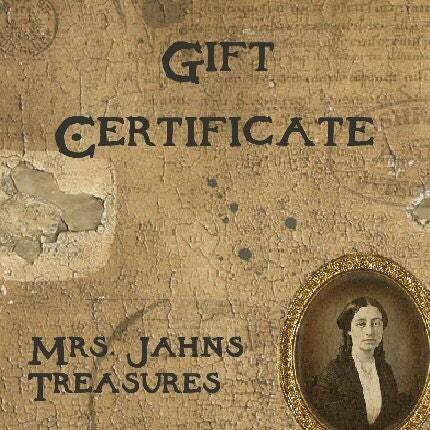 Visit Mrs. Jahns Treasures and tell me what you will buy with the gift certificate if you win. The contest will end on October 2, 2010 at midnight (Turkish time / EET). Open WORLDWIDE. Winner will be chosen by random.org and notified via e-mail. The winner must respond within 48 hours or another one will be chosen. Mrs Jahns has so many treasures! I like all the gemstones that she carries including the Snow Quartz and the 36in strand Quartz Crystal natural Chip Beads. I would love the 1160 - Antiqued Brass Setting/Bezel/Mount for 18x13mm Cab, 50 Silver plated Lobster Claw Clasps and Large Silver Plated Brass 38mm round cameo Setting Pendant. I would get the scarab beetle pendant! I love those Antique Silver Large Skeleton KEY Charms Pendants. They are adorable! Thanks for the chance and have a great week! 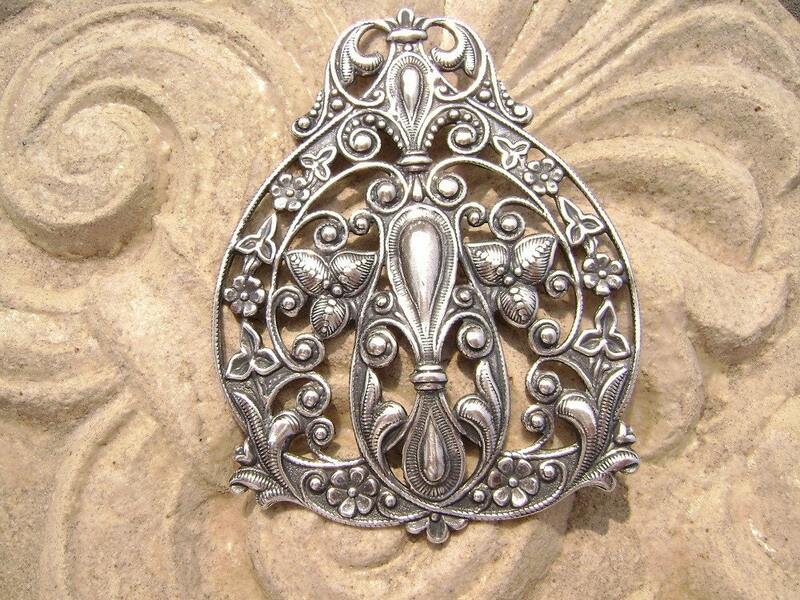 I have always liked this shop.There's a great selection of stampings and filigree. 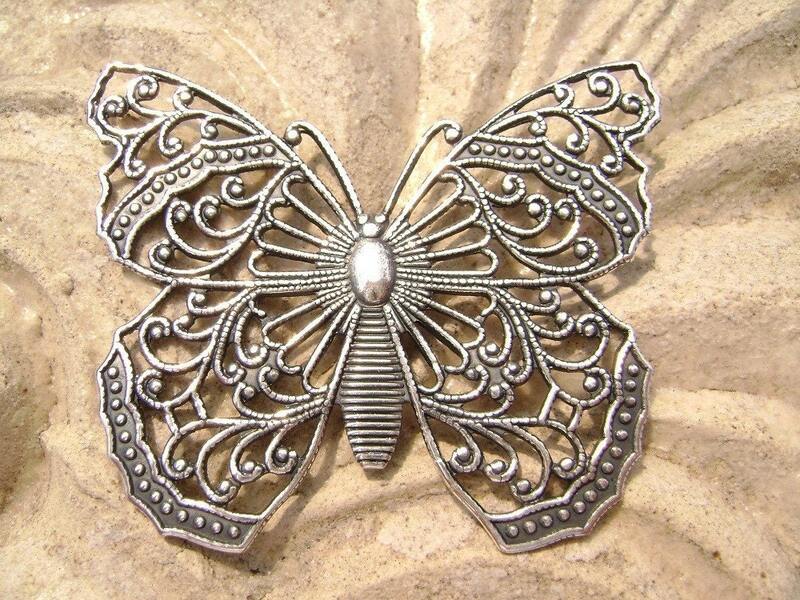 I'd probably buy the antiqued silver nymph, or the beautiful silver stamping in the picture here on your blog. I am a follower under username MoonRae. Thanks for all the great giveaways!! I could use some wire and some of those awesome antique brass toggle clasps!! There are so many great items it would be hard to choose, but I think I would get the skull keys, some chain, and beads. I'd buy the "Make Your Own Octopus Necklace KIT" its beautiful!! I like these: 36in strand Leopardskin Jasper natural Chip Beads. I like the Green Leaf Drops. Maybe on that? to hard to choose! 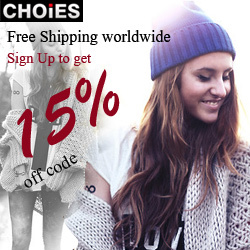 Oh, I love this store and have bought from them before! I like the look of the glass cabochons, wouldn't mind trying out some jewellery making with those! i like the hummingibrd charms. Christina - xristya@rock.com - I'd buy the Cross Charms and the Dragonfly Pendant! They're beautiful! Too much to choose from, I'd be like a kid in a candy store! I really like the Make Your Own Octopus Necklace KIT, Antiqued Brass. Thanks for the great giveaway! 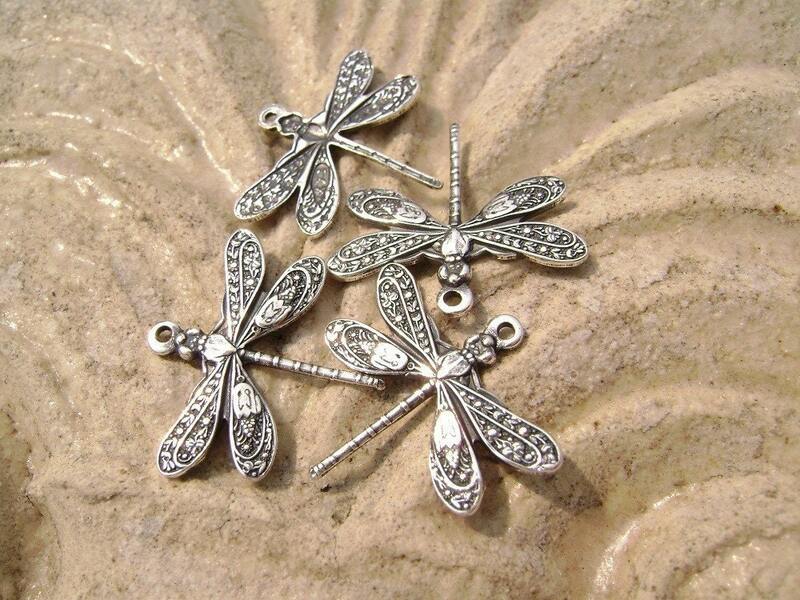 I would get the large butterfly and dragonfly pendants. Wow, there are so many things to choose from! But I'd chose "6 Cameo, resin, woman on blue, oval, 18x13mm". I follow you,on twitter as "wolfsrain777"
I like the 5 antique silver plated Brass Settings for Cameo Cab, 25x18mm. 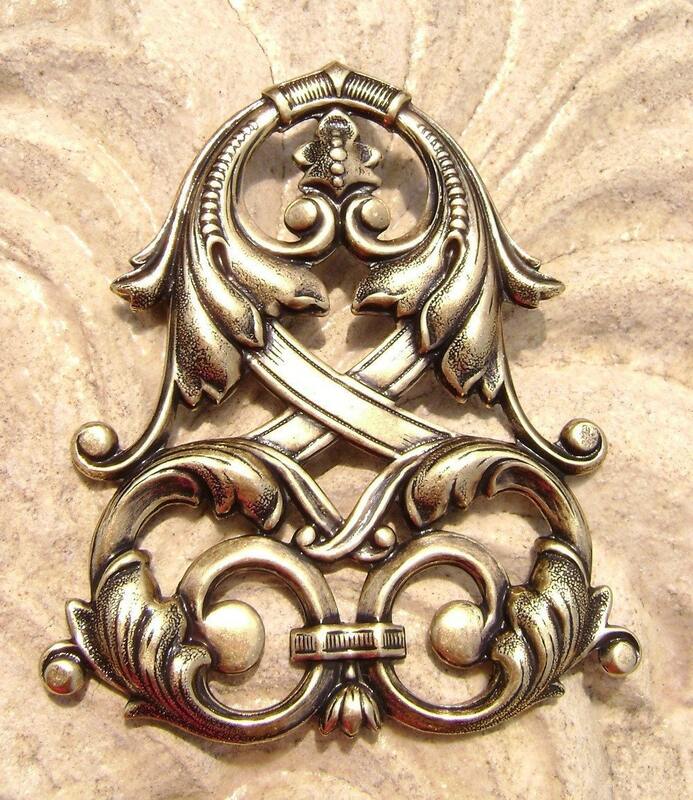 Hi, if I won I'd choose some antique brass items like the 0050 - Antiqued Brass Filigree Flower Charms and the 10 Antiqued Brass Toggle Clasps with Flower. I am a follower of sweepstakeslover on twitter. My username is snow0016. I am a subscriber of your emails.